If you haven’t heard this track by now, then I don’t even know what to say. THe only excuse is that you’re waiting until you can hear the entire So Help Me God album. If that’s the case, then you are more strong willed than I am. Yeezus. Flamethrowers. 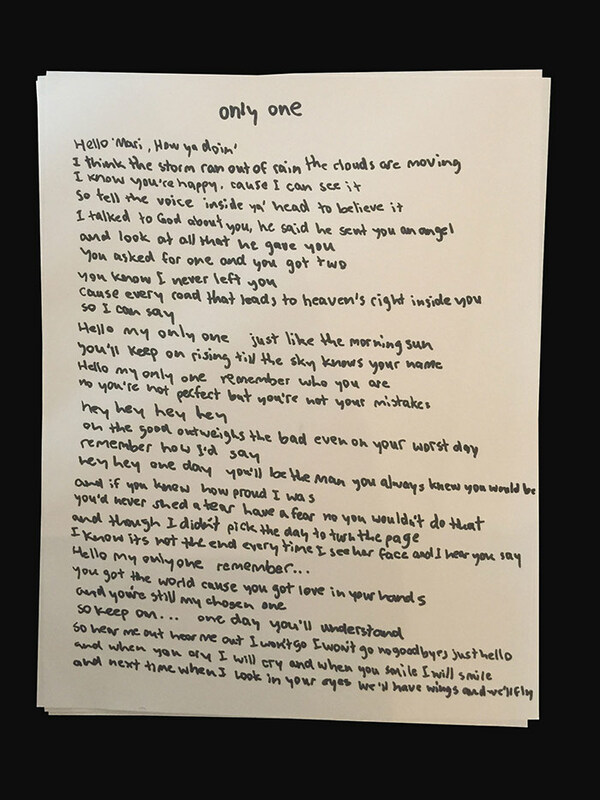 And a new song. What else could you possibly ask for? Hopefully this means we’ll be getting a new album soon…or at least the CDQ of the track. 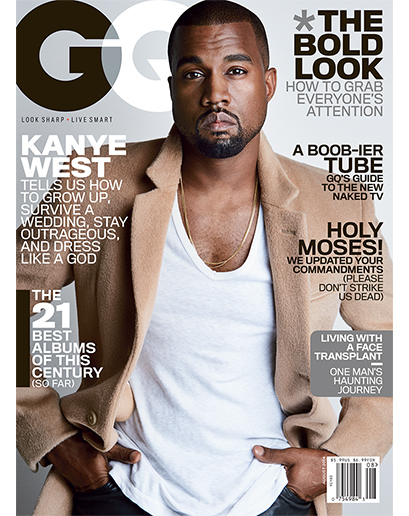 The world needs more Yeezy. During Yeezy’s fashion show today in New York, he unveiled the Yeezy 750 Boost in partnership with Adidas. 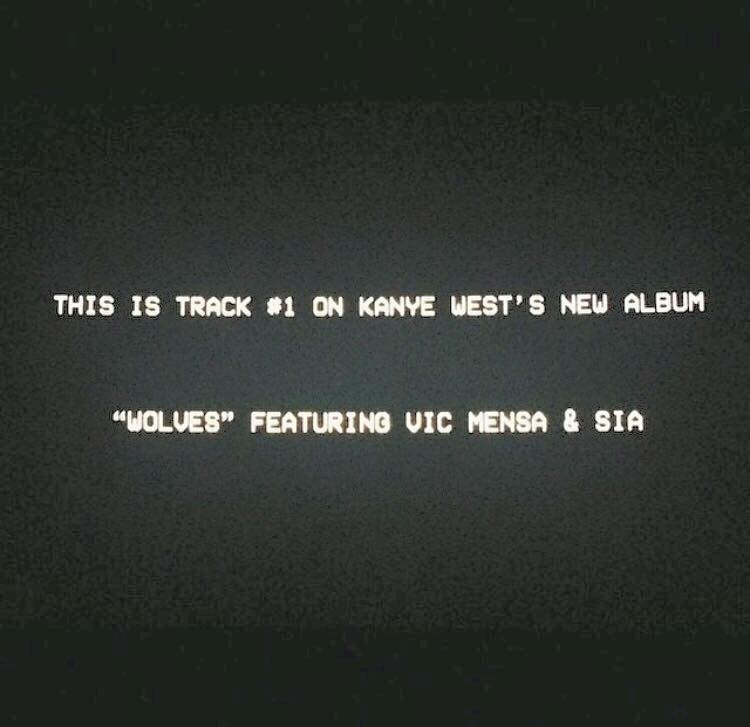 During that time, the first track of Kanye’s upcoming album was heard. 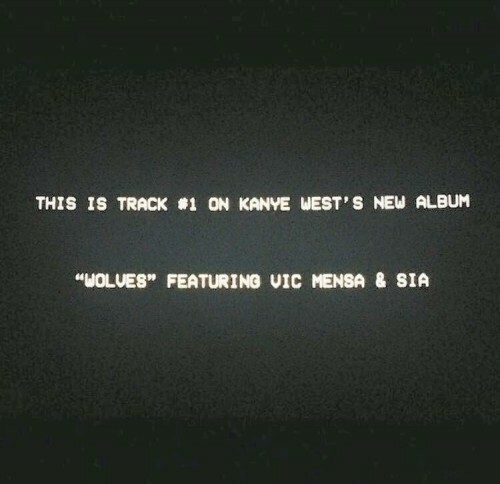 Wolves features Chicago’s own Vic Mensa and Sia, and this joint is also produced by Cashmere Cat. This is not the best quality so bear with us on this, but at least you can get a feel for it. The track starts playing at around the 8 minute mark. Enjoy. 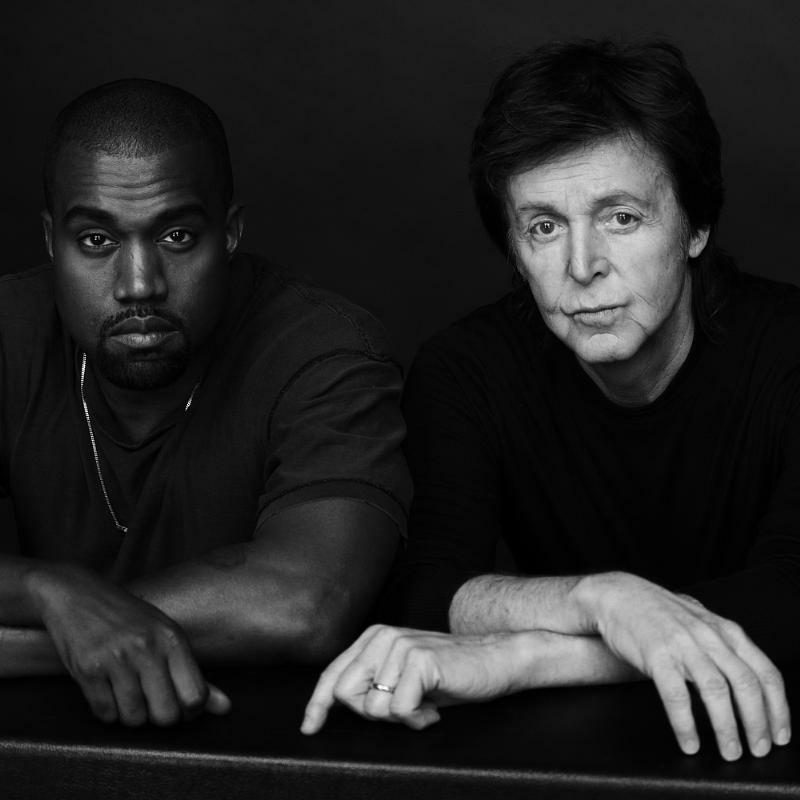 Kanye West and Paul McCartney joined forces and released this somber track entitled Only One. 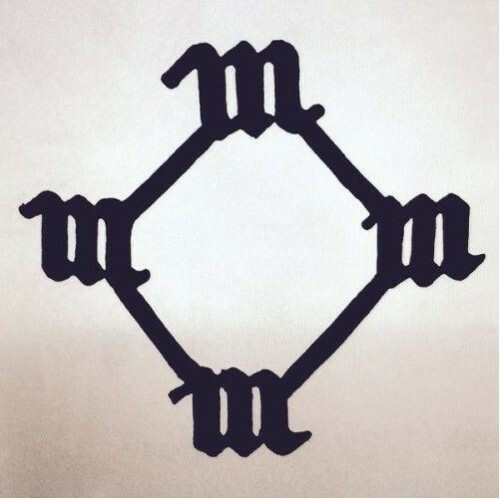 This is the first official single of the untitled album from Yeezus himself. 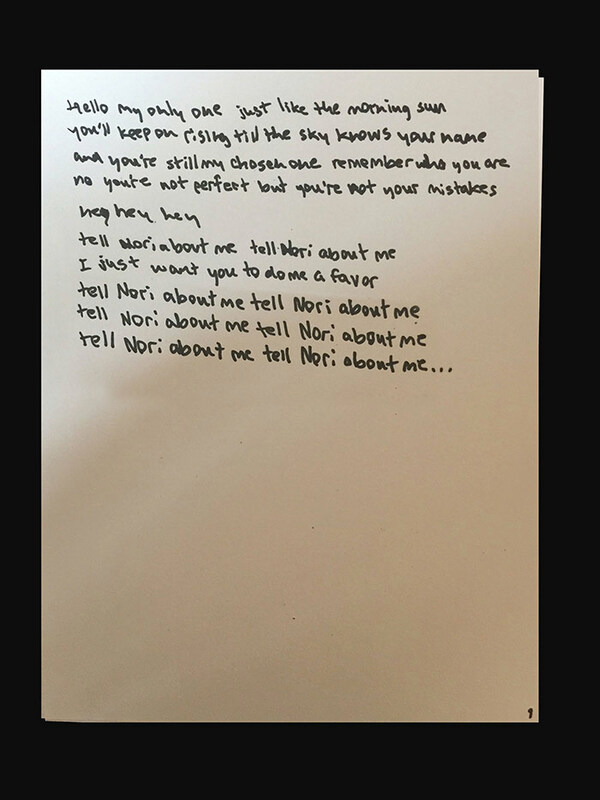 Look for more info about the album coming soon, but in the meantime peep the joint and lyrics below. Titled A Brand-New Ye, Yeezus talks about marriage, how his daughter has changed him, how Drake took his summer spot, and how he is almost ready to drop new music. Give the article a read HERE. The collaboration between Adidias and Ye has put out a commercial for the “Dream: all in or nothing” campaign debuting one of Ye’s new singles from his up and coming album. Although the song is not titled, the repetitive chant of “God Level” gives us a decent idea of the title. From what I am hearing, the new album might sound like a mixture between 808’s and Heartbreaks and Yeezus from the heavy percussion and his “God like” mentality. Although, I am not sure that the shoes represented are of the Ye collection, the shoes are still scheduled to be released in the fall of this year. 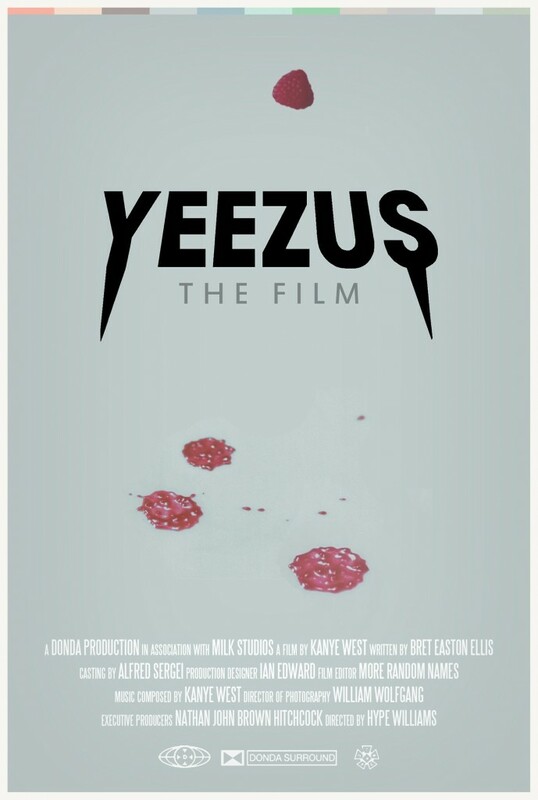 While there is still no word on a release date, or what the movie actually entails, this movie poster tells us that Hype Williams is involved. Based on that knowledge, I’m expecting everything and nothing at the same time. We will keep you posted on the film details as they arise.